Losing photos from CF card is an incredibly annoying experience, but you know what’s worse, losing those photos you to a corrupted memory card. I assure you, there are only a few things more annoying. Part 1: Can I Recover My Deleted Photos from CF Card? 1Can I Recover My Deleted Photos from CF Card? Recovering deleted photos from CF card with AnyRecover is a legitimately easy and straightforward task, all you have to do is follow the prompt carefully and select options as they pertain to your situation. 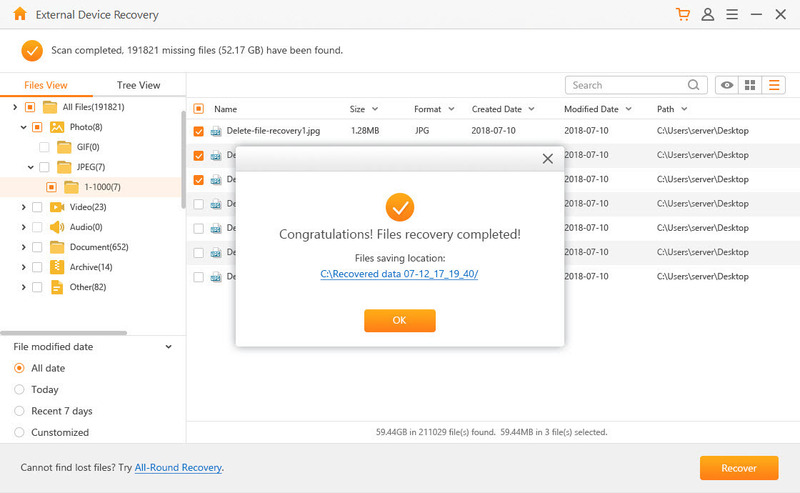 With AnyRecover you can very easily recover files without the need of a tech guy. The Graphical User Interface is devoid of complexities, thus making for easier user interaction. The speed and efficiency of the app is also unrivalled. AnyRecover is a rather belligerent recovery software and this feature is displayed in its ability to recover from any storage media. Regardless of the nature of your data loss, AnyRecover will dig deep and recover all lost files. AnyRecover provides a whole month of free access to its services. This is to enable users to have insight into the capabilities of what they intend to pay for. Call it a testing phase. 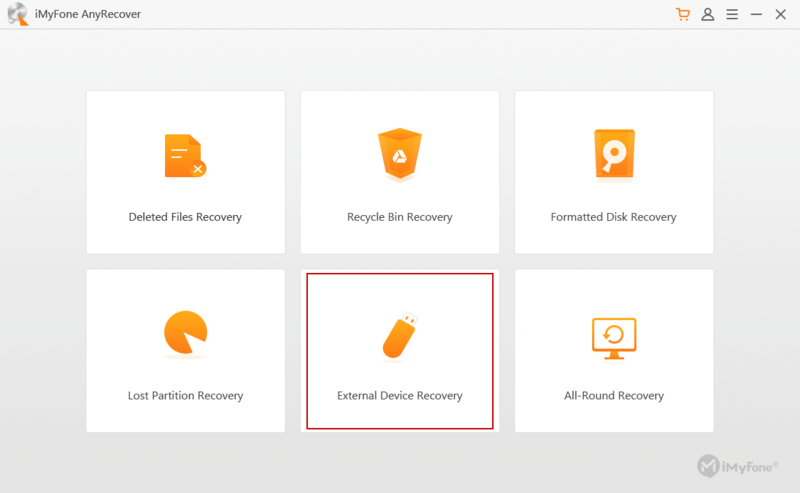 Step 1: Simply open AnyRecover as administrator on your computer and select the “External Device Recovery” mode. 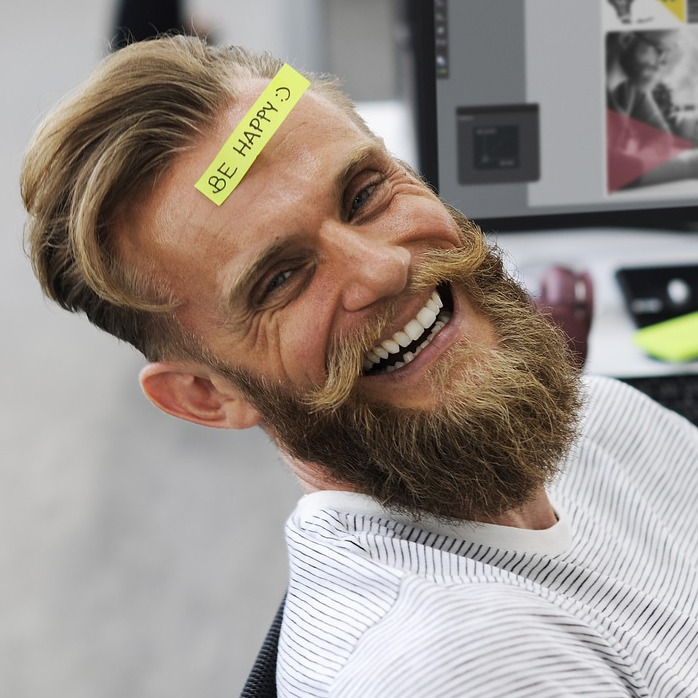 Step 2: To begin the process of finding lost/deleted data, connect your CF card reader to your computer, then click “Next”. Step 3: Now, select which type or class of files you would like to recover. In this case, select “Photo” and click “Scan” to start the data recovery process. Step 4: AnyRecover will start a quick scan on the location. After it finished, it will present the results of your deleted files in the dialogue box. Step 5: Now that the scan process is complete, AnyRecover will list all your deleted files. You can now double click on files to preview them before recovery. After selecting the one you need to recover, click “Recover” to retrieve your data back. If at the end of the day, you still cannot find your lost files, you can try the All-Round Recovery mode which runs a deeper scan of your location for more files, this process will usually take more time to complete.